Nature Essential products with over 24 years of experience, Laboratorios BIO-DIS is today one of the leading companies in the sector of dietary supplements in Spain. The company has ISO 9001: 2008 certificate. 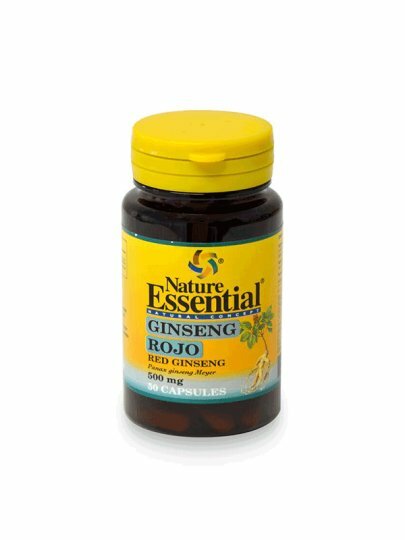 It is advisable to use red ginseng during intensive exercise, but it also affects muscle development. We recommend two (2) capsules a day, best with a meal. Laboratorios BIO-DIS, Pol. Industrial Majaravique, 30-D, 41309 La Rinconada, Sevilla (Spain).